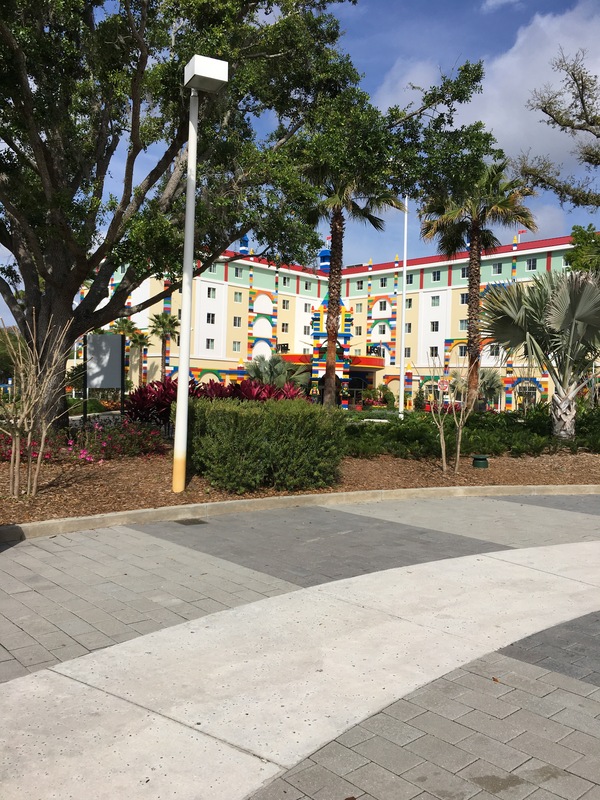 If you have visited Central Florida and not taken your young Lego® fans to Legoland Florida you are missing out! For our kids, ages this is a perfect theme park. This is our third time to visit Legoland Florida. Legoland is in Winter Haven, a wonderful town about 45 minutes from Orlando and Tampa. The park is skillfully themed in, of course, everything Lego®! From the moment you drive in to the parking lot you are transported into a world of Lego®. 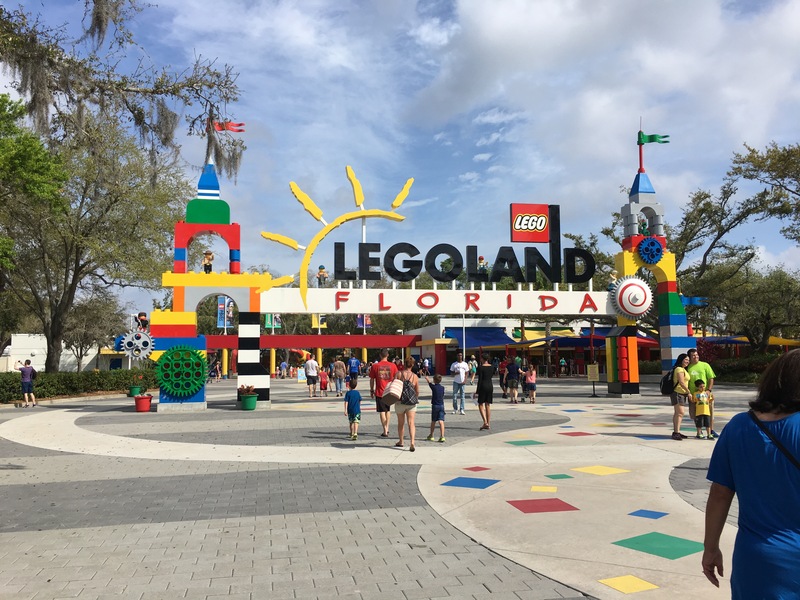 The tickets for Legoland Florida rival any other mid to large sized theme park, but are not quite as costly as the two big options in Orlando. What I love about Legoland is there are always great offers on tickets that make this an affordable family destination. My son gets the Lego® Club magazine, and there is usually a buy one adult ticket, get a child ticket for free. This was a great surprise Christmas present that did not break the bank! Not too many parks give that great of a deal! When you walk through the gates of Legoland you will notice the integration between the new of Legoland Florida and the past of Cypress Gardens. My grandmother is from Winter Haven and I remember going to Cypress Gardens when I was little. The first time I went to Legoland I was so excited to see how the integrity of the beautiful Cypress Gardens was still there. Although, the southern belles have been replaces with Lego® versions, and the ski show also has a special Lego® touch, the beautiful gardens still remain. The park is divided into multiple lands, The Beginning, Fun Town, Miniland, Duplo® Valley, Lego® Kingdoms, Land of Adventure, Lego® City, Imagination Zone, Lego® Technic, Pirates’ Cove, Cypress Gardens, Heartlake City, and the World of Chima™ and now NINJAGO. Each area has rides themed for each land. 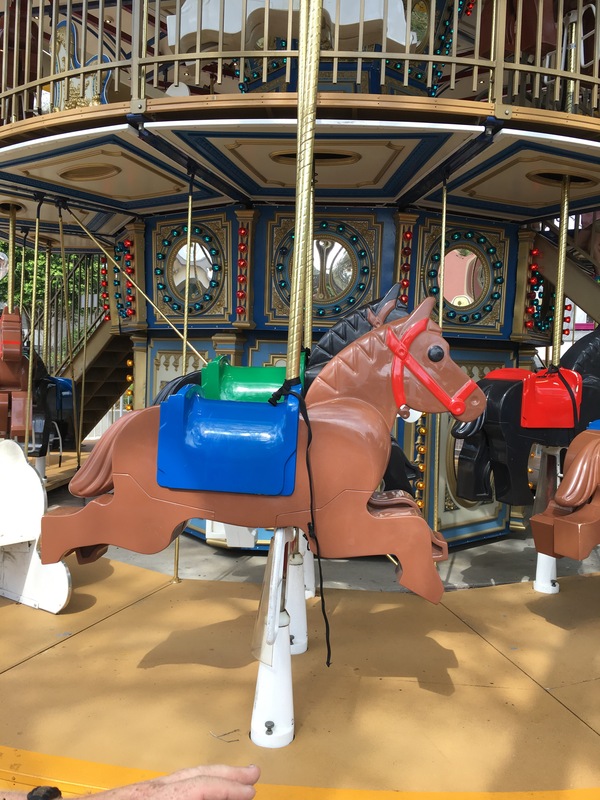 The rides are geared for all ages with at least something for older kids and younger kids in each area, which is very important in my family. No one is left out. In addition to the rides, there are themed vendors and food options in most lands. The rides at Legoland Florida do not disappoint. There are great rollercoasters for the whole family; they are fun but not scary for the little ones. For those who pass the height requirement, they are a great ride to get them started on coasters. For the adults, they are just as fun! The variety of rides is something that I think makes Legoland unique. 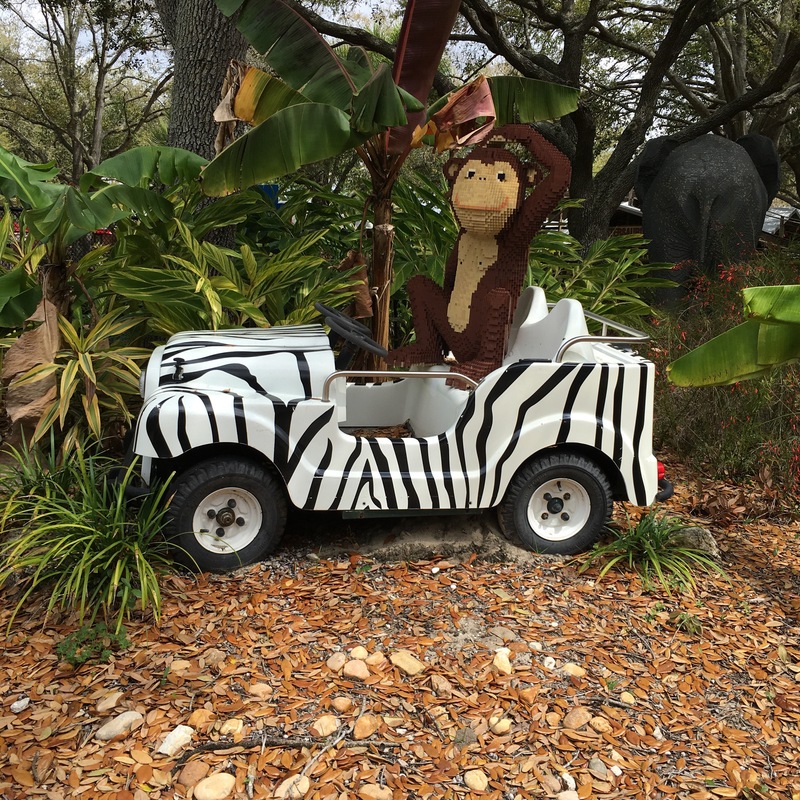 Kids, who meet the height requirements specified by each ride, can ride roller coasters, boat ride, car rides, water rides, and more. In addition to the rides, there are lots of other attractions! Legoland Florida also includes Legloland Florida Water Park and the Legoland Resort Hotel and the new Lego Beach Retreat. Disclaimer: We received two free tickets to Legoland Florida in 2017 though their media admissions policy. 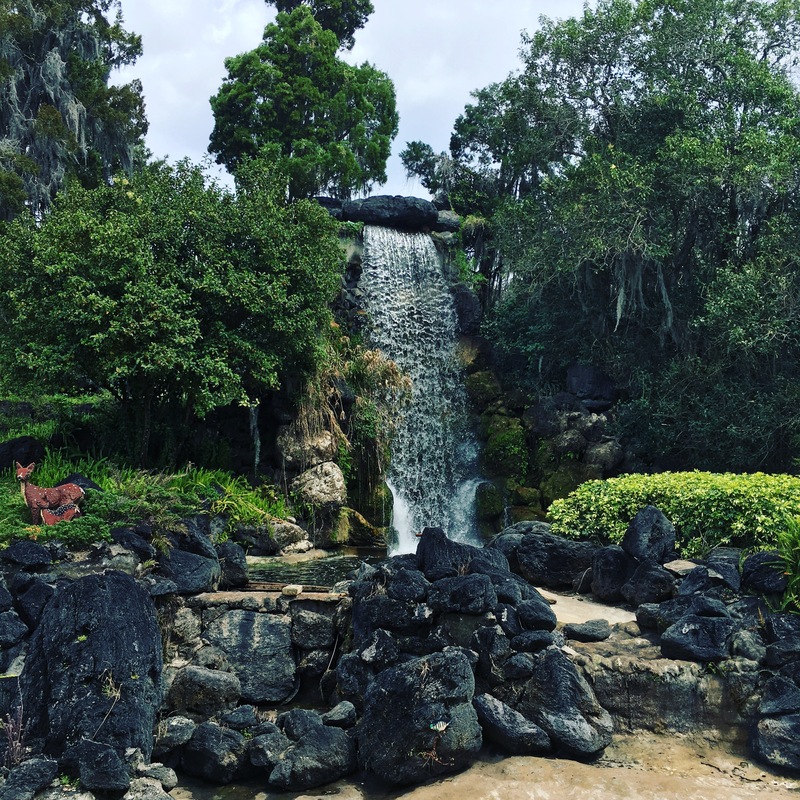 The views represented in this post do not reflect Legoland Florida in any way, and all opinions are our own. We were not provided any additional compensation. We go back to Legoland on our own because we love it so much!